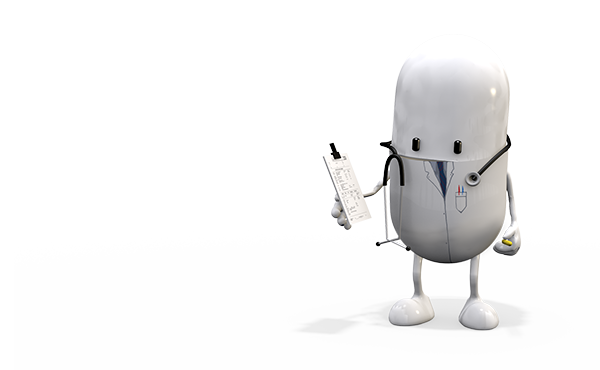 All of our branches offer the NHS repeat dispensing service if your GP surgery provide repeat dispensing prescriptions. We can look after your batch prescriptions securely and safely in our pharmacies. Speak to a member in branch for further information.